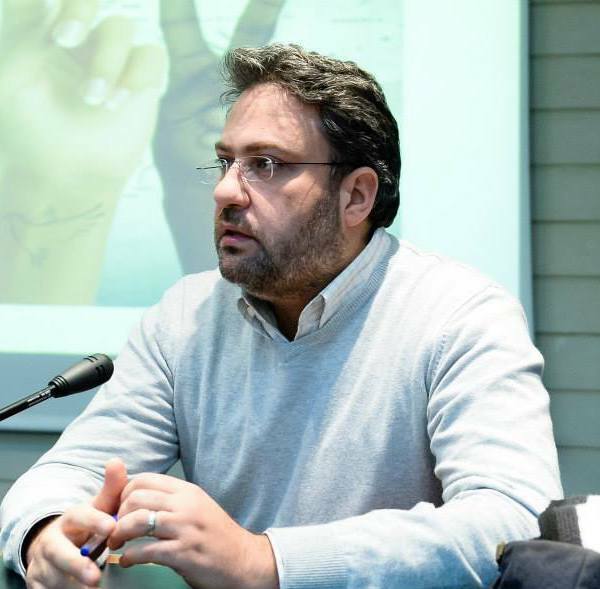 Elie Al-Hindy is an associate professor in the Faculty of Law and Political Science, at Notre Dame University – Louaize, Lebanon (NDU), and served previously as the Chairperson of the department of Government and International Relations (2011-2015). He earned his PhD (2009) in Government and International Relations from the University of Sydney – Australia on the topic of “The Right of Self Determination for Minorities: An Arab Perspective”. He has an MBA in International Affairs and Diplomacy and two bachelor degrees in Political and Administrative Sciences (2000) and in International Affairs and Diplomacy (1998). Dr. Al Hindy’s previous work experience include the International Management and Training Institute (2002-2004); and tutoring (2005-2009) in the University of Sydney and Macquarie University. Dr. Al-Hindy is an active member, trainer and consultant in many national and international civil society organizations. He has been also a human rights advocate for more than 15 years. His Civil Society affiliations include: Director of the Middle East Institute for Research and Strategic Studies (MEIRSS) since 2015 Co-Founder & former President of the Board (2010-2017) of ALEF – act for human rights Senior Trainer at the Institute of Citizenship and Diversity Management at ADYAN Foundation Co-Founder of the International and Transitional Justice Resource Center Research interests of Dr. Al Hindy include: Minorities, Consociational Democracy, Citizenship, Lebanese & Middle Eastern Studies, Electoral Engineering, Human Rights, Civil Society, Youth Participation, Religion and Politics, and Peace Education.